The Arena Condá was inaugurated on February 1st, 2009. 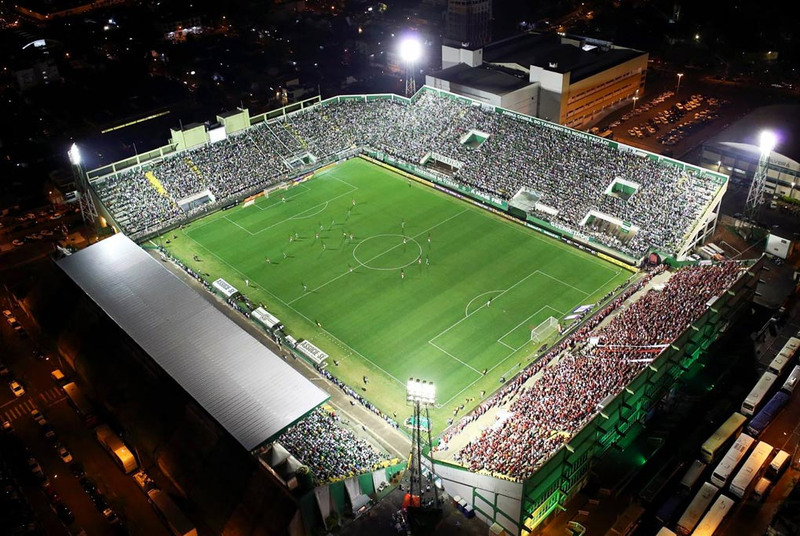 The inaugural match occurred in the 2009 Campeonato Catarinense, against Brusque, which ended in a 4-1 victory. Nenén was responsible for scoring the first goal at the Arena and the highest attendance until now was in the match against the Grêmio, in 2014, with a crowd of 19,175 people. Access our virtual tour and know more about our stadium.